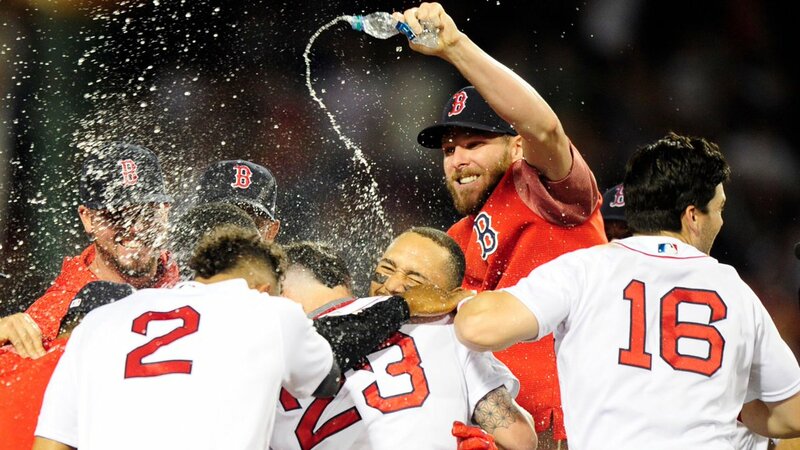 Blake Swihart's ground-rule double with one out in the bottom of the 13th inning drove in Eduardo Nunez with the winning run as the Red Sox outlasted the Phillies 2-1 Monday night at Fenway Park. David Price and Aaron Nola were locked into a classic pitcher's duel for eight innings with each allowing one run. 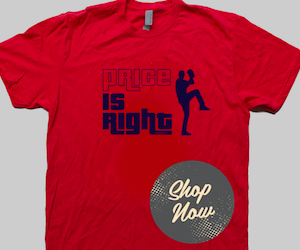 Price scattered eight hits and walked one. He struck out five in one of his best performances of the year, and his longest outing since his complete-game performance against the Orioles on May 17. Boston's only other run came in the bottom of the fifth when Nunez drove in Jackie Bradley Jr. with a screaming line drive triple to center field. Nunez and Brock Holt each had two hits in the win. 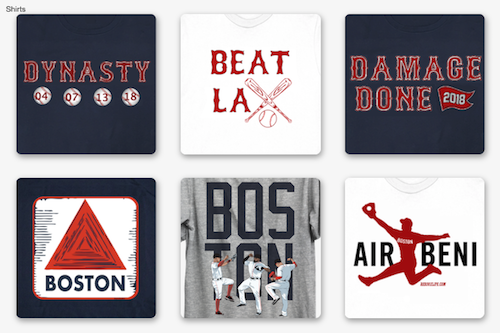 The Red Sox picked up a half game on the idle Yankees and now lead New York by six full games (still four in the loss column). After the game, the team announced they had acquired veteran 2B Ian Kinsler from the Angels for two minor league pitchers.